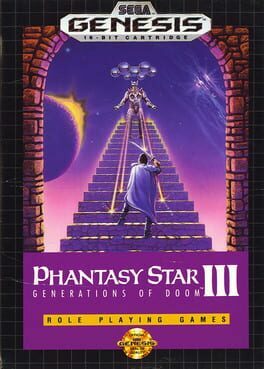 Time until Phantasy Star III: Generations of Doom release day! Just as you’re about to marry Maia, the mysterious woman you found on the shore, a winged dragon grabs her and disappears. This is the tragic start of what seems like a never-ending journey into a world of loathsome creatures and wicked souls that spans three generations.